There's been a mill on this site since the middle eighteenth century although the foundations suggest a previous mill from medieval times. The present building date from the nineteenth century. 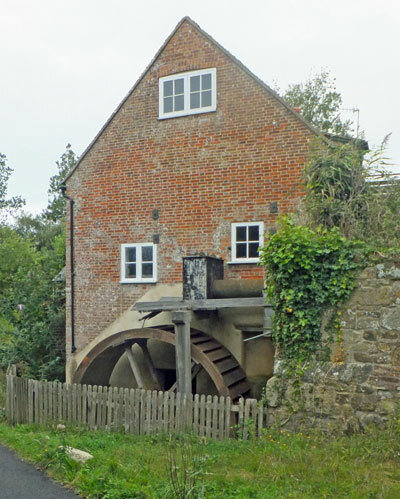 Yafford Watermill was principally a Grist Mill, grinding feed stuff for animals on the surrounding farms. Trade began to decline as farmers began installing their own milling equipment, the mill continued continued commercial until the 1960's.